With so many of the best PC games coming out every single week, the best gaming PCs continue to be the best place to play your games. From best-in-class open world RPGs like Assassin’s Creed: Odyssey to intense action games like Shadow of the Tomb Raider, having the best gaming PC for your budget can make a ton of difference. It doesn’t matter whether you prefer Intel, AMD or Nvidia – most PC makers will let you choose the best processors and best graphics card for your needs anyway. And, now that Nvidia Turing graphics cards are finally out in the wild, the top gaming PCs are about to get way better. 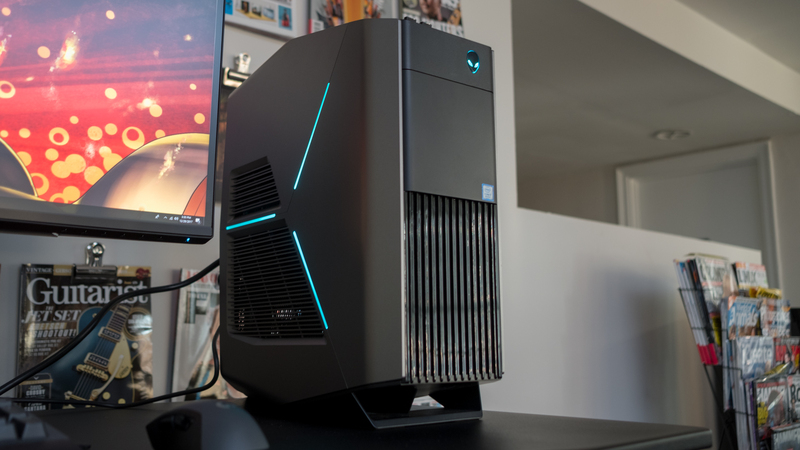 We’ve gathered up the best gaming PCs both from manufacturers everyone knows like Dell and Alienware to those you’ve probably never heard of before like Zotac. We put all of these PCs through rigorous tests to find out which ones will provide the best bang for your buck. 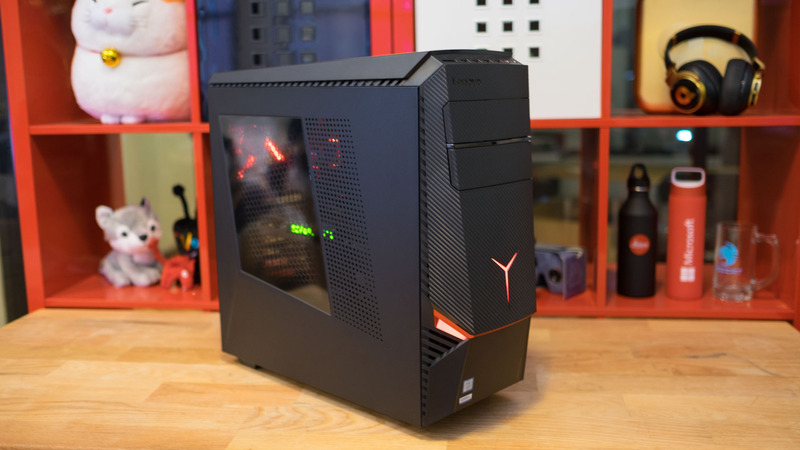 So, now that Black Friday and Cyber Monday deals are almost here, let’s dive into the 10 best gaming PCs you can buy, so you can start playing your favorite PC games. 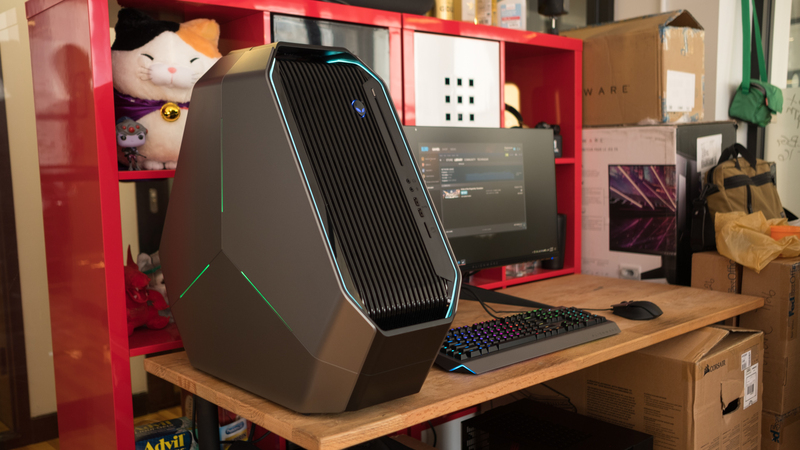 As is custom with pre-built gaming PCs, the Alienware Aurora R7 isn’t just a computer. It’s a whole menu of computers that you can choose from and personalize based on the specs of your liking combined with a set budget. It’s important, then, for it to be easily upgradeable and attractive to look at considering its awfully high price tag. 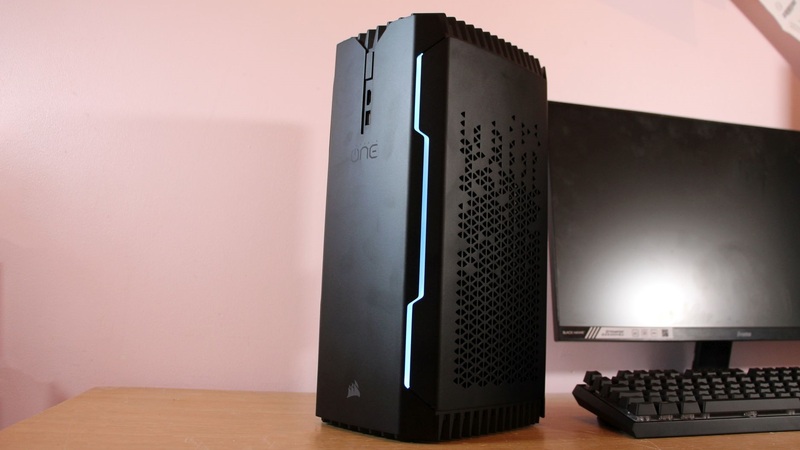 Fortunately, the Alienware Aurora R7 is both of those things and will impress those unconvinced that they should build their own rig. 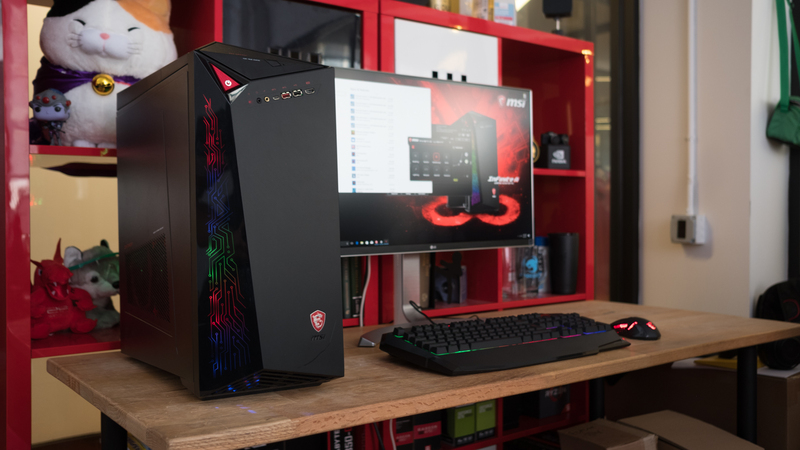 If you’re looking for one of the best gaming PCs,but you don’t have a ton of open space, you’re in luck. 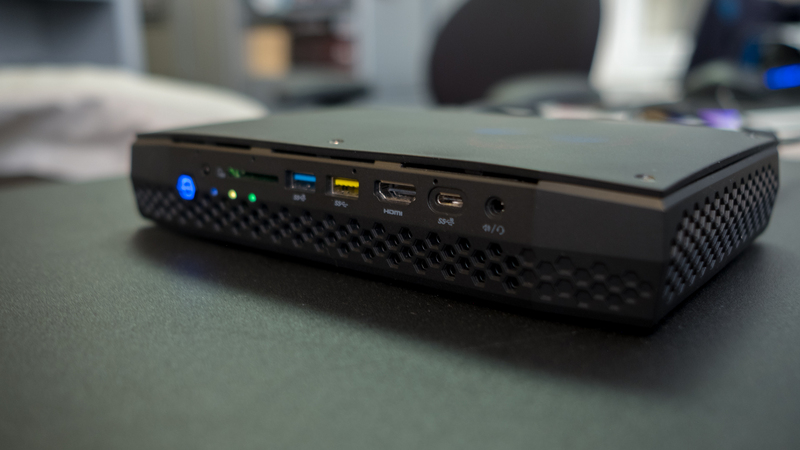 With the Intel Hades Canyon NUC, you can have a moderately powerful gaming PC that’s much smaller than the usual affair – looking more like a set top box than a PC. 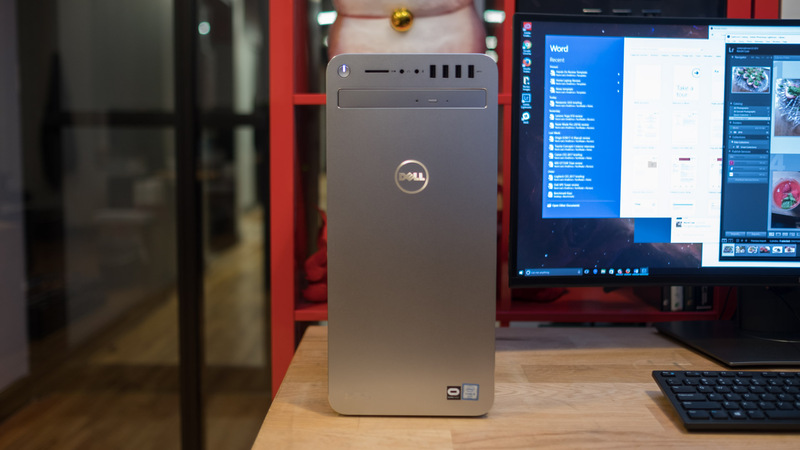 Don’t go thinking that this small form factor means it’s weak, though – it packs just as much power as the best gaming laptops with its beefy 8th-generation Intel Core i7 processor and discrete-class Radeon graphics. Just keep in mind that you’ll have to supply your own RAM, storage and OS. 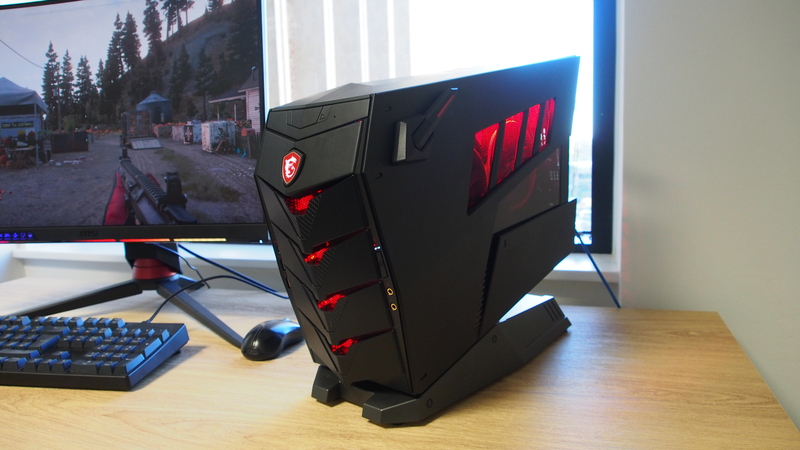 Last year’s MSI Aegis 3 was one of the best gaming PCs already, but now MSI has turned things up to 11 with 8th-generation Coffee Lake processors and up to a GTX 1080. 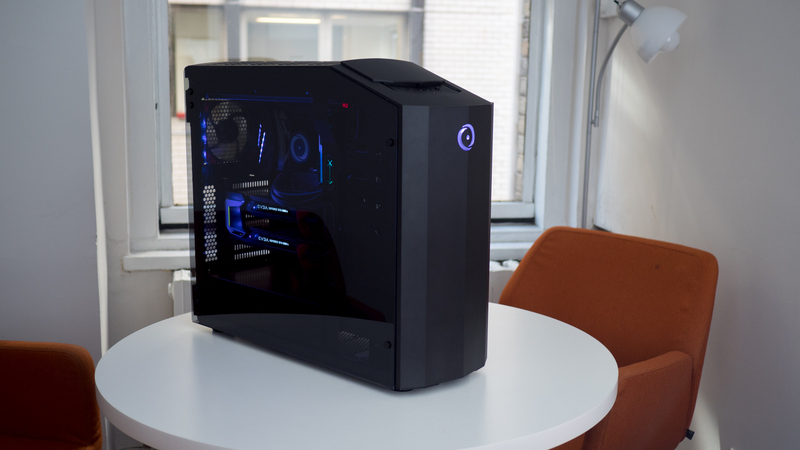 This is all done while maintaining the small, but awesome form factor of the previous model – meaning it’ll look just as good on your desk as it performs in your games. 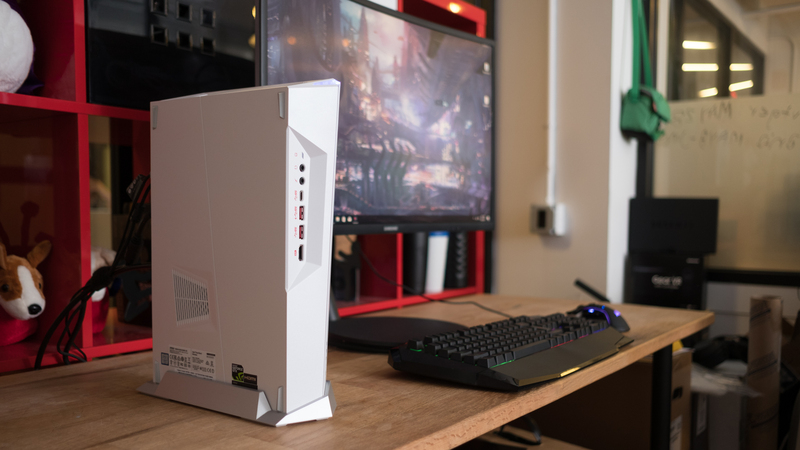 We wish there was the optional upgrade for an Nvidia GeForce RTX 2080, but even without it, it’s one of the best gaming PCs on the market today – especially for 1080p, high refresh rate gaming.